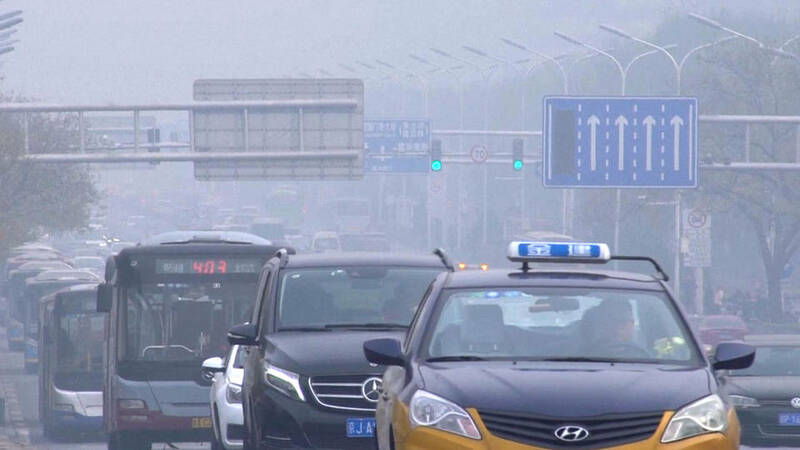 Global carbon dioxide emissions climbed to a record high in 2018, setting the world on a path toward the most catastrophic effects of climate change. That’s the stark warning of the Global Carbon Project in a new report that found global CO2 emissions are on track to grow by 2.7 percent this year. Under goals set out in the United Nations Paris Agreement in 2015, the world needs to rapidly cut its emissions to keep average global temperatures from rising by more than 1.5 degrees Celsius—or 2.7 degrees Fahrenheit. 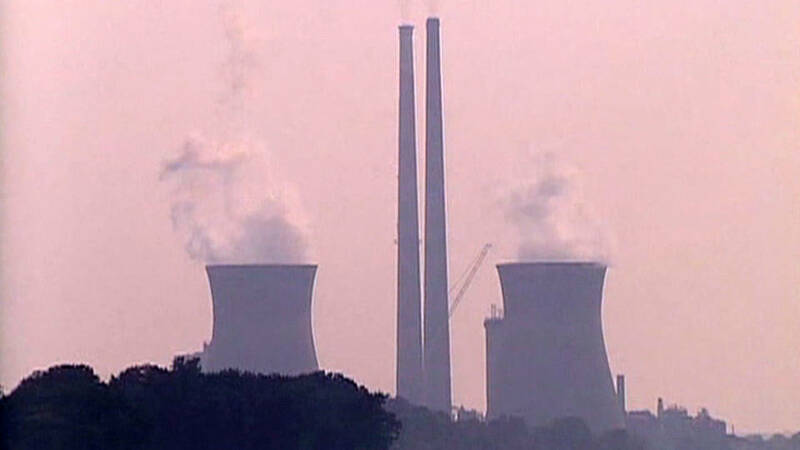 The report came as the United Nations climate summit got underway in Katowice, Poland. This is renowned broadcaster and naturalist Sir David Attenborough speaking at the opening ceremony. Attenborough’s warning came as the World Health Organization said in a new report that meeting the commitments of the Paris climate agreement could save millions of lives and hundreds of billions of dollars by 2050. Speaking from Katowice, Poland, on Wednesday, the WHO’s María Neira said some 7 million people currently die each year from air pollution alone. The WHO’s warning came as the Trump administration is expected to announce plans today to roll back Obama-era regulations on coal, paving the way for a new generation of dirty power plants. Democracy Now! will broadcast all next week from the U.N. climate talks in Katowice, Poland. In Canada, an environmental group is launching a class-action lawsuit against the government on behalf of the nearly 3.5 million Quebecers under the age of 35, who they say will be the most affected by climate change. 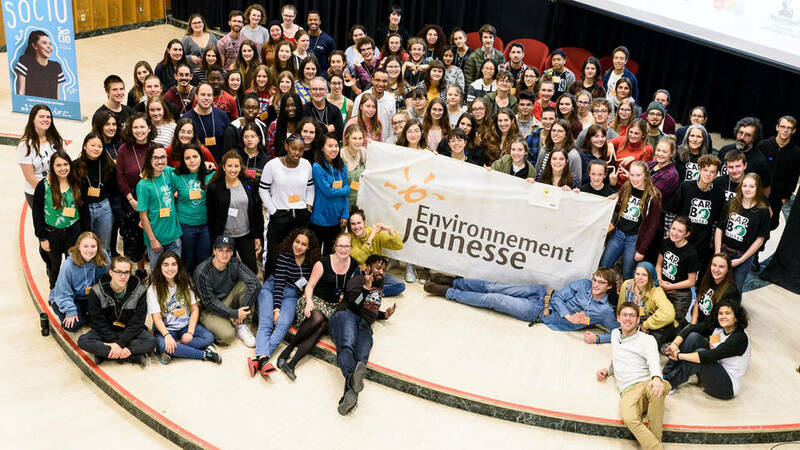 The nonprofit group Environment Youth is accusing the Canadian government of “gross negligence” by refraining from taking decisive action to combat climate change. A similar suit is making its way through the courts in the U.S., pitting 21 children and young adults against the federal government. Thirty thousand customers of Barclays are demanding that the British bank divest from pipelines that carry oil from Canada’s tar sands. Greenpeace says at least 6,000 of those who signed a petition demanding Barclays divest from the “dirtiest fuel on the planet” have pledged to close their accounts unless the bank changes its ways. 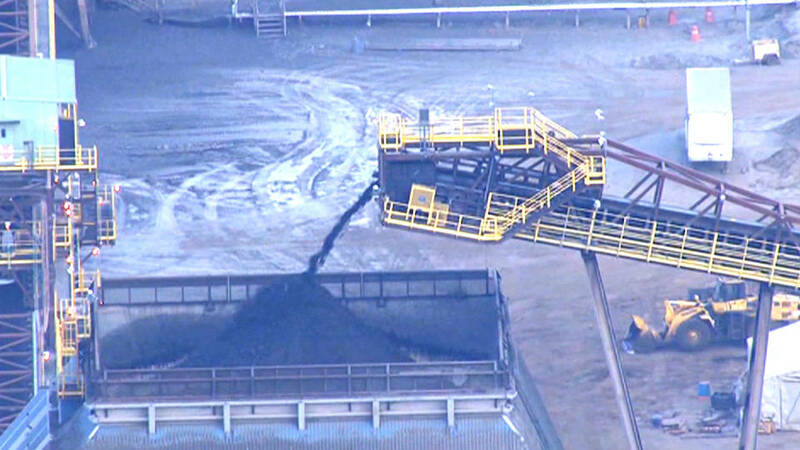 Barclays recently told shareholders that its financing of “extreme fossil fuels” is under review, and claimed it currently has no investments in tar sands projects. But Barclays was a major investor in the $4.5 billion Trans Mountain pipeline project before it was nationalized by Canadian Prime Minister Justin Trudeau.